The Discover Tours are a range of tours that provide air conditioned coach travel with a professional guide. They do not include any entrance fees to the attractions. You do have an opportunity to purchase these before departure. Entrance fees are not included, but can be pre purchased before departure. Windsor – awash with natural beauty, discover the 17th century historical monuments which line its cobbled streets. Fans of the Royal family will be in their element! 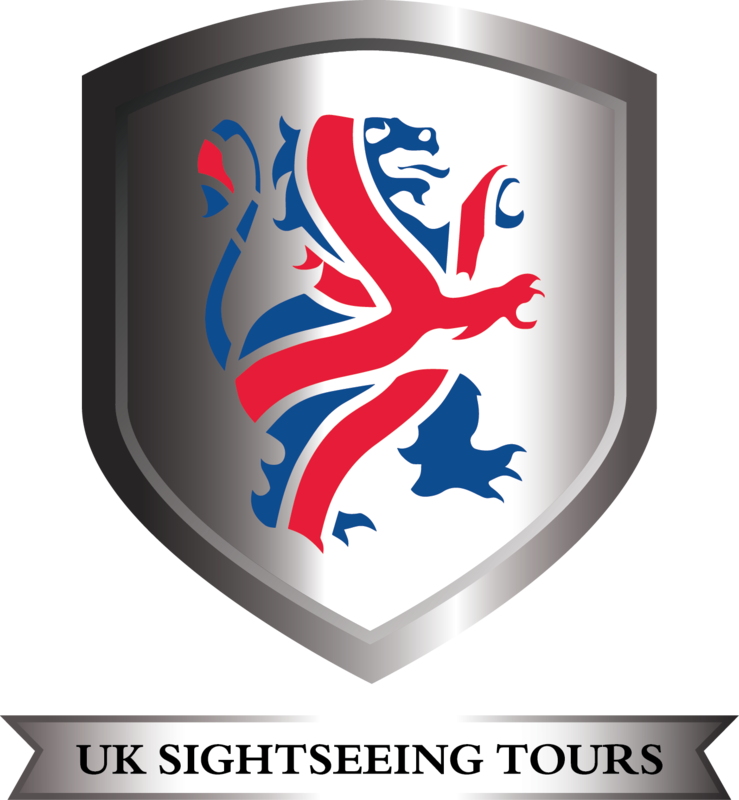 Steeped in history, you will have the option to visit the home of Queen Elizabeth II and enjoy a through the keyhole experience of the world’s largest and oldest castle. Situated on Salisbury Plain, 40 ton rocks stand alone since their arrival 5,000 years ago. Abundance of theories surround Stonehenge; from a religious temple to an astronomical clock and even a Bronze Age burial ground! Decide for yourself whilst discovering the history of this mysterious monument. Standing proudly on the slopes of the River Avon, beautiful bath was the first city in England to be designated an UNESCO World Heritage site. The gorgeous 15th century Bath Abbey, the stunning Georgian architecture, the romantic Pulteney Bridge, modeled on Florence's Ponte Vecchio, are all sights to linger on in the memory of your day. Explore the delights of Bath at your leisure. This tour will finish at approximately 7:30pm in London.